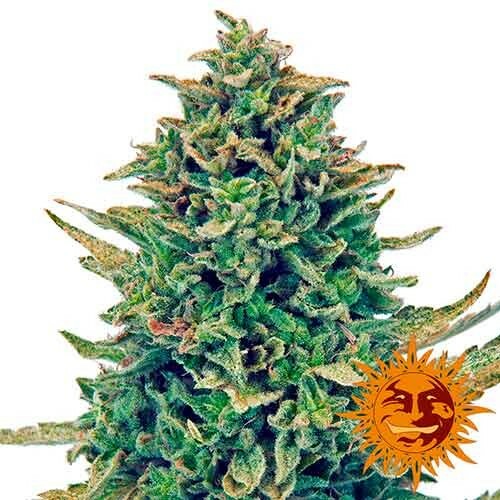 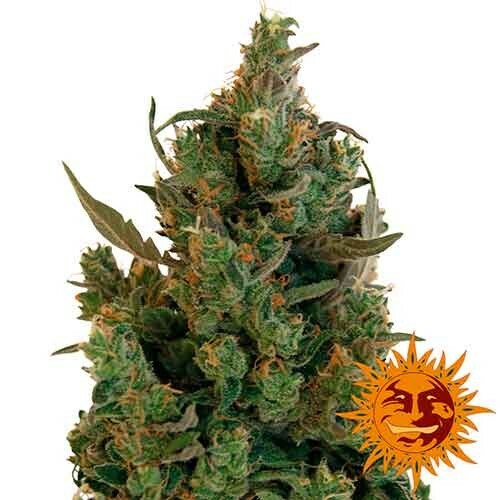 Barney’s Farm are a group of experienced breeders that have spent the last 30 years collecting landrace genetics as well as breeding some of the most popular cup winning strains that we’ve ever seen. 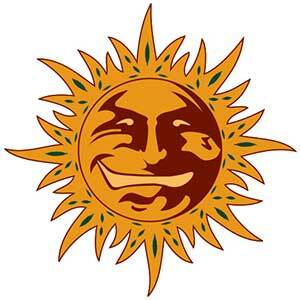 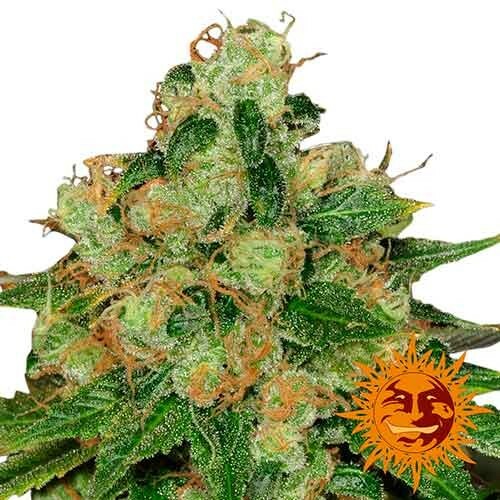 Some of Barney's Farm most well-known cannabis seeds are G13 Haze, Tangerine Dream, Liberty Haze, Top Dawg, LSD and the list goes on and on. 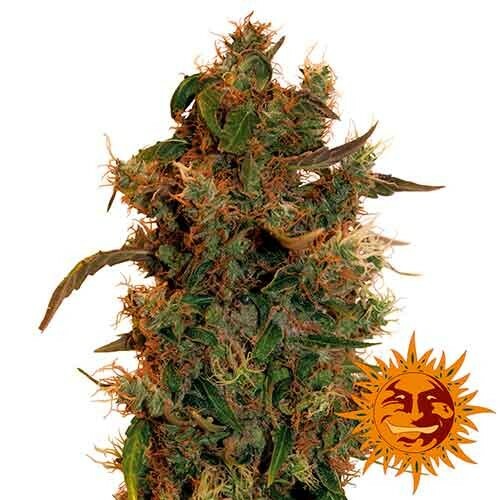 Barney’s Farm are now known for being a fantastic seed bank as well as owning and operating their chain of coffeeshops in Amsterdam that we have all known for years. 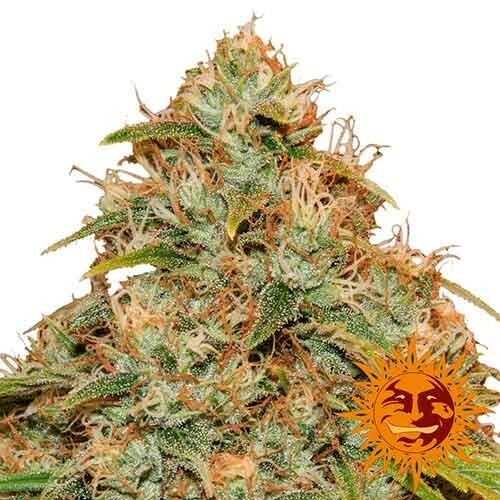 Barney’s Farm say that it is their primary goal to provide the world's cannabis seed collectors with the finest genetics, both old and new. 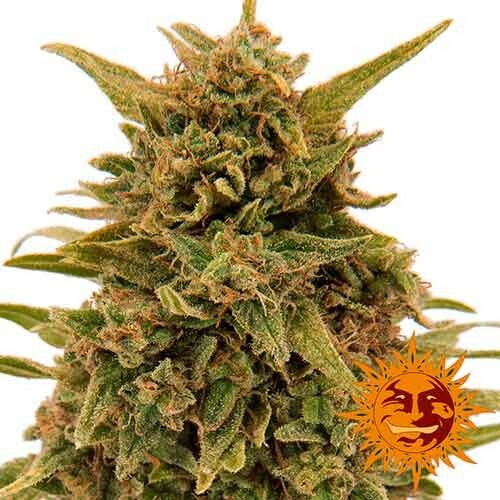 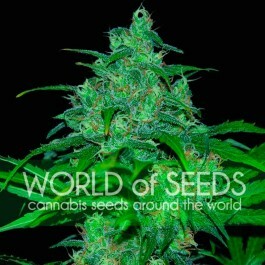 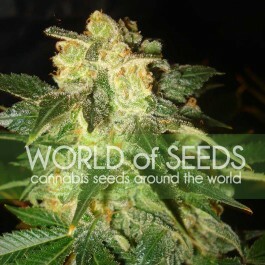 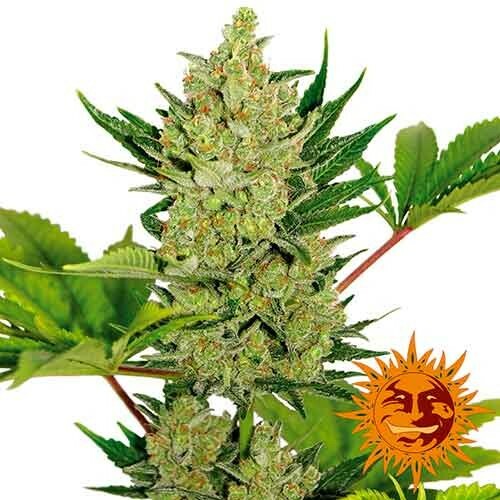 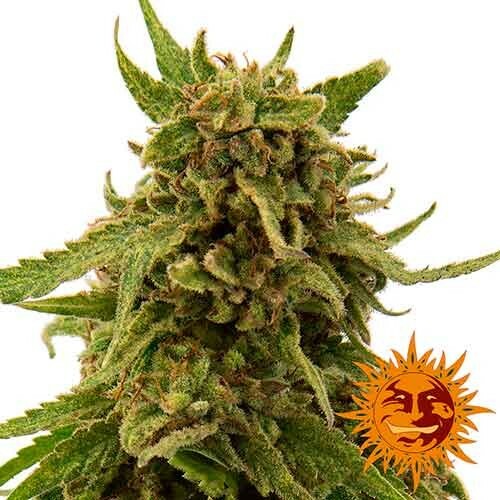 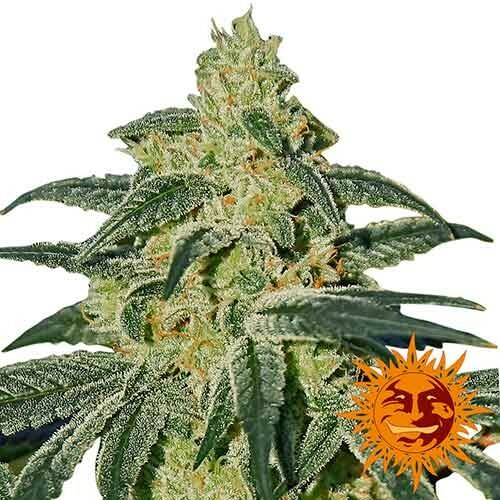 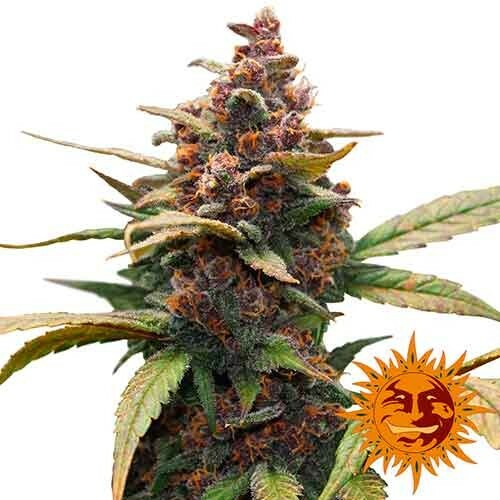 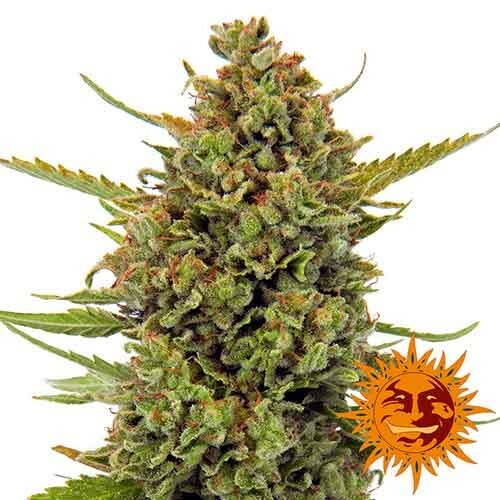 The Barney’s Farm range of cannabis seeds is almost exclusively made up of feminised cannabis seeds and they have recently brought out a brand new range of feminised autoflowering strains, which are proving to be extremely popular.